Hello guys!. Its time now to get another free 500mb from MTN. This 500MB free data is for all MTN subscribers, Which means it doesn't base on sim eligibility before it works. And of course, if you have already receives this data before, you still have the opportunity to get one more free data. Without much time, if you are using an MTN sim and you haven't claim your free 500mb, its time now to claim the offer. And also as i said earlier, if you have already giving the 500mb before you still have the advance to get another 500MB every 7days. Here's all you need to do. 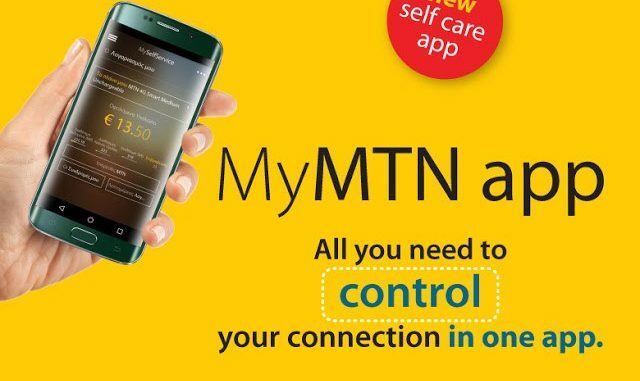 How Can i Activate 500MB Data On My MTN Sim? 1. 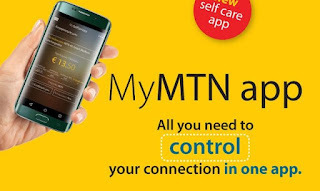 First of all, if it's your first time you wanna activate this data quick send MYMTN to 5018 as text message. Its free. You won't be charge for doing this. 2. After sending this text, you will receive an SMS from MTN with a link to download the MTN Mobile app on your device. 3. Click on the link to download the app. And after downloading the app, quickly open the app and and register using your phone number. 4. After registering. Surely your 500MB data is awaiting, to claim the data. Quickly tap the yellow icon to claim the offer. This is not a cheat or trick. Its actually the beat way to get 500MB offer from MTN every 7days.